Yakima, WA – Easter Sunday is such a meaningful holiday, celebrating the resurrection of Jesus Christ from the dead. It’s a time that friends and families come together in appreciation of the life we’ve been given with many fun traditions including egg hunt’s, the Easter Bunny, parades, brunches and lots of candy. 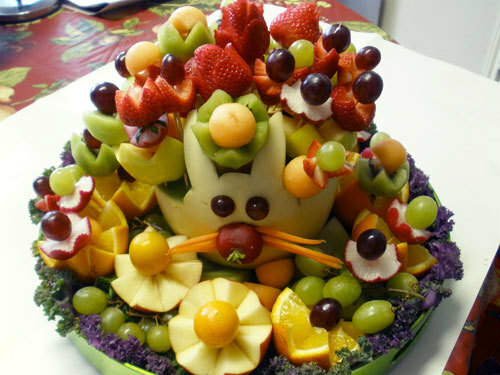 Although we all love our chocolate, jelly beans and other miscellaneous Easter candy that’s so readily available, we can still include some nutrition in our day. 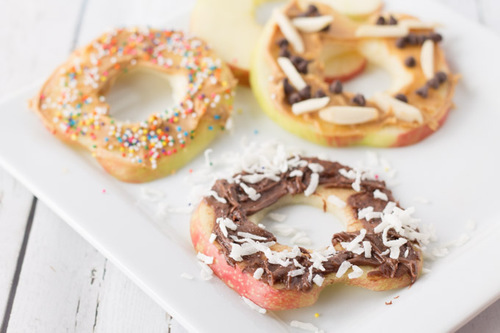 An easy way to do that is to minimize the quantity of candy and replace it with fruit and veggie snacks. Apples and Pears add a number of nutrition into our daily lives. With the amount of recipe’s out there, you can include them in your main course, as a side, dessert, drink or snack. 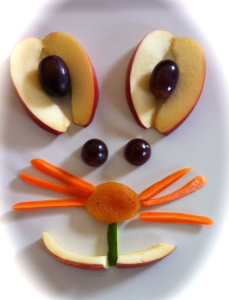 You can find some great recipes on our website at http://www.bortonfruit.com/fruit/recipes.html like the Apple Caramel Biscuit Bake for part of your brunch http://www.bortonfruit.com/fruit/recipe.html?recipeid=199 or a fun easy snack for your kids like the Apple Bunny http://www.bortonfruit.com/fruit/recipe.html?recipeid=194. Using your favorite’s, try to come up with an idea similar to the below pictures! 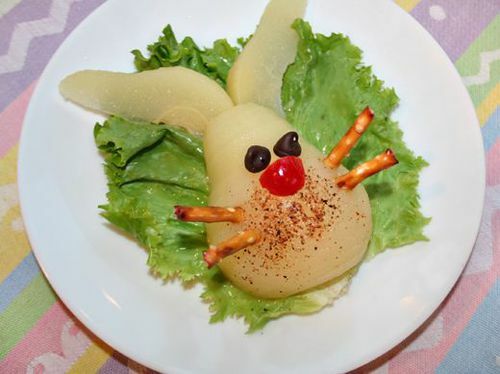 You can create your own bunny snack using apples or pears to make everybody at the table smile while enjoying your tray and/or salad that was put together with a lovely Easter touch. 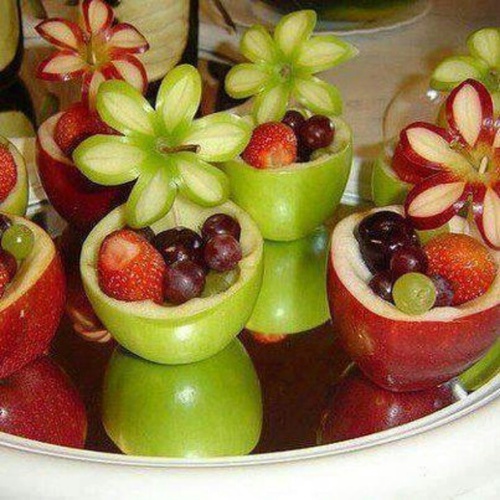 Keeping a diet enriched with fruit and vegetables is really important every day of the week. If you struggle a bit with finding ways to use more in your meal planning, the link below provides great tips on how to start the process, and why not start on Easter Sunday! 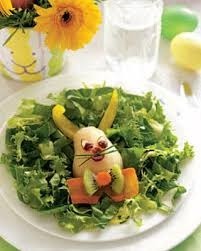 From everybody here at Borton Fruit, we wish you all a very happy and healthy Easter.